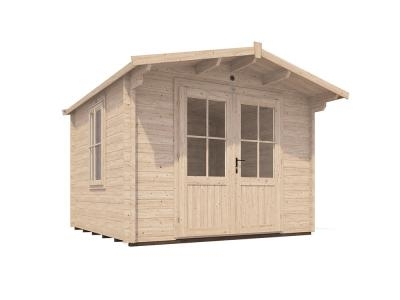 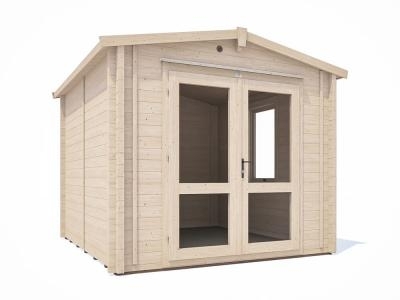 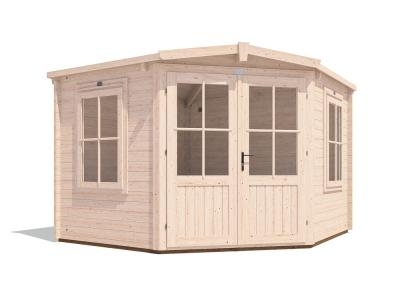 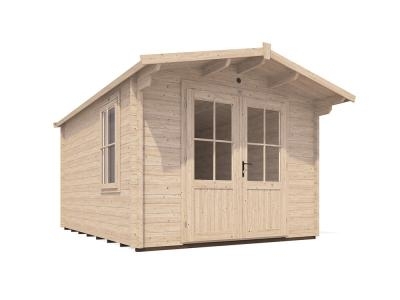 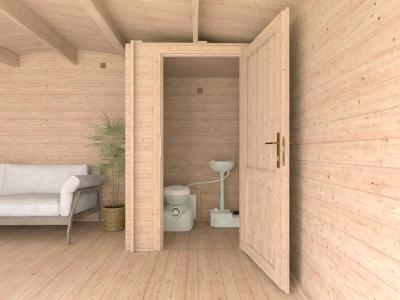 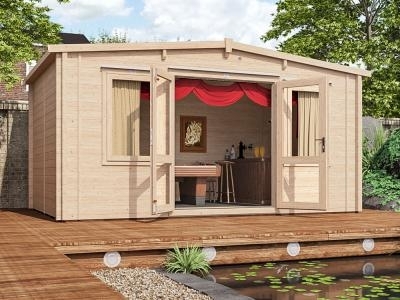 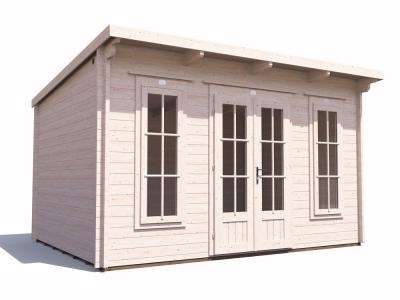 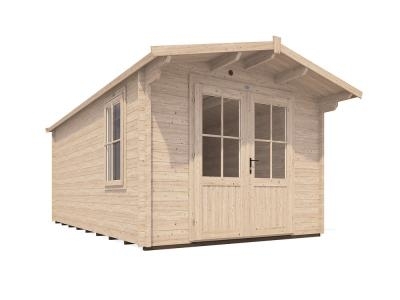 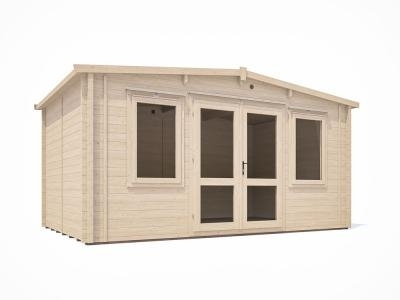 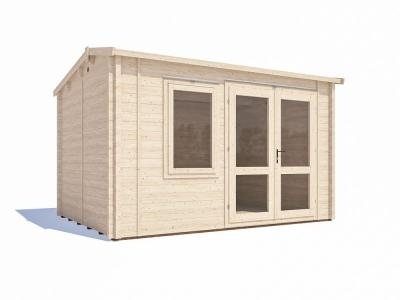 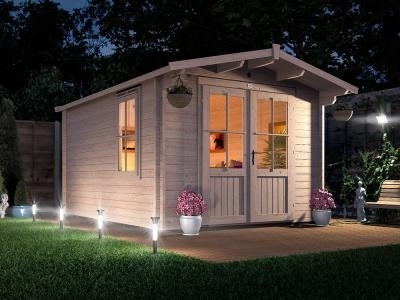 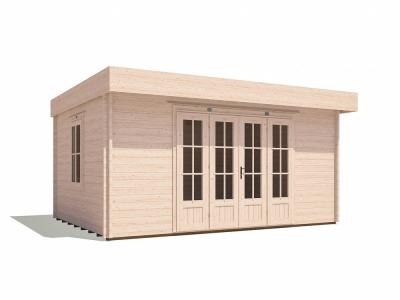 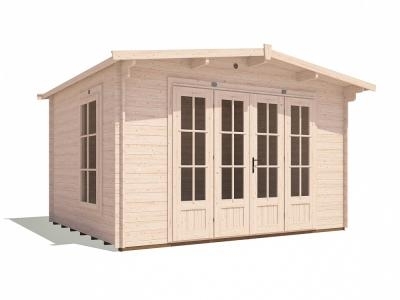 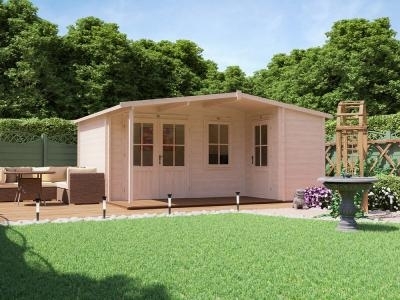 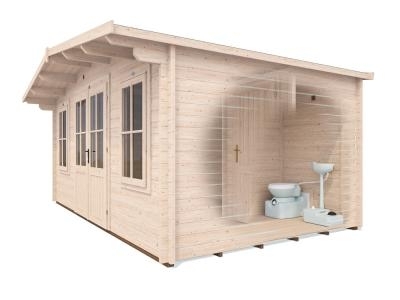 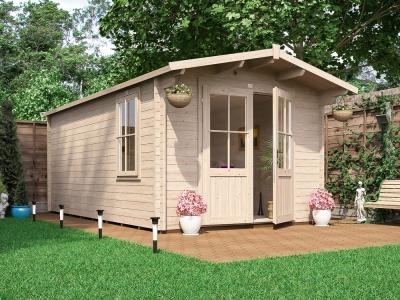 Dunster House is a leading company in the log cabins market. 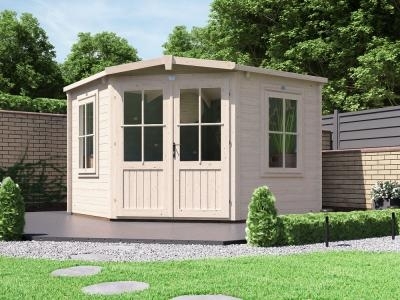 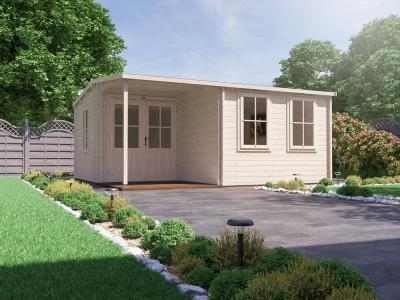 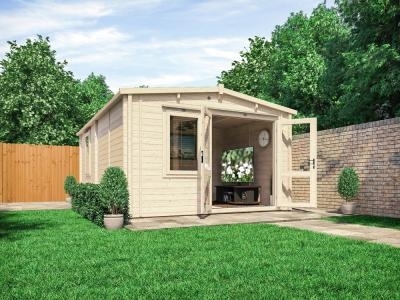 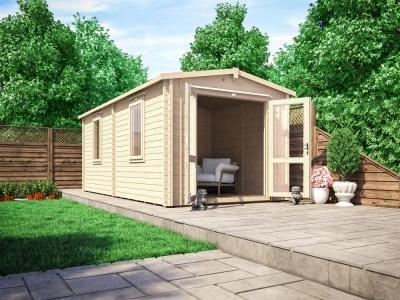 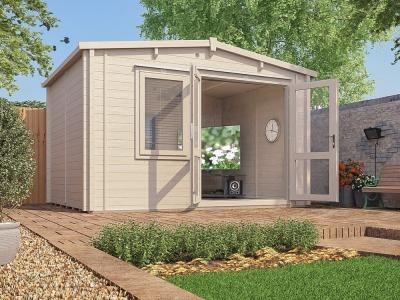 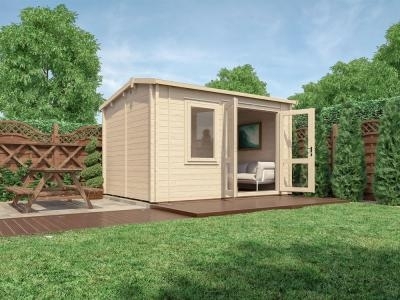 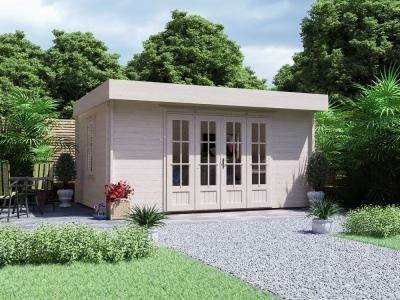 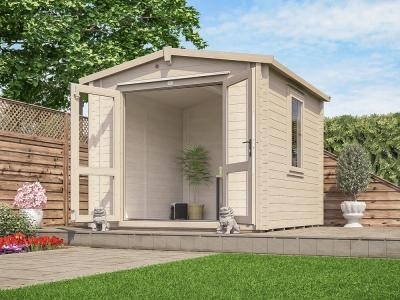 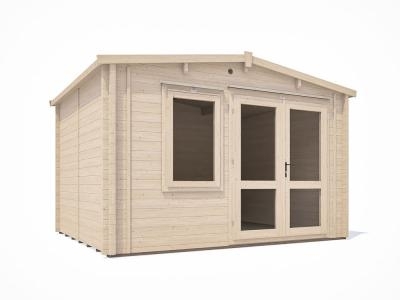 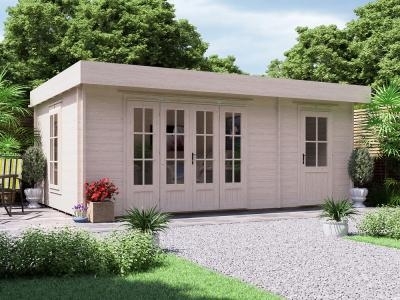 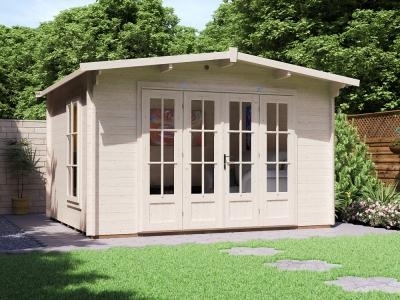 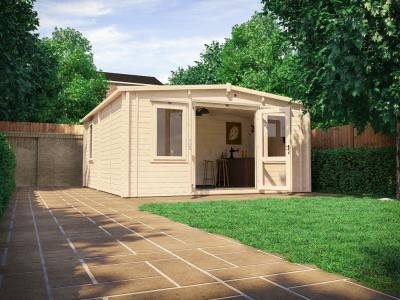 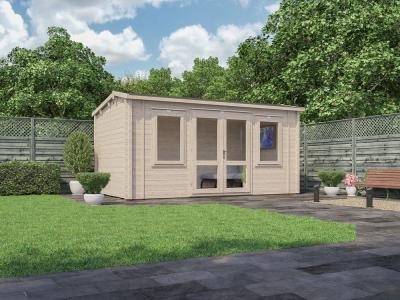 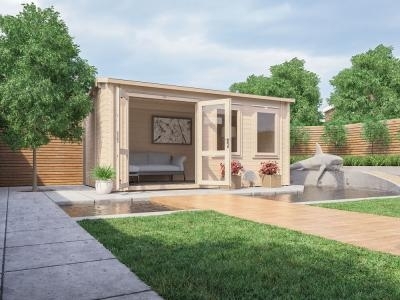 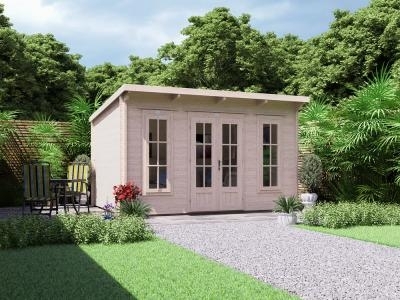 The quality of our garden houses, which are designed and constructed in-house with the finest materials, has already placed our company as the leader in the UK. 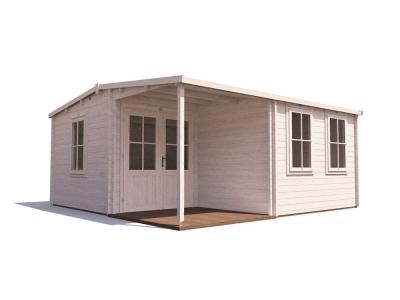 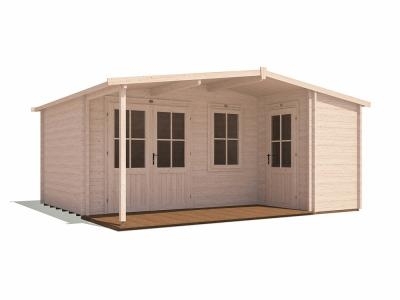 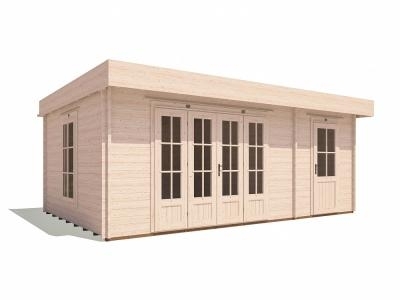 Our cabins are built in our sister factories all across Europe and designed with different shapes, sizes and wall thicknesses. 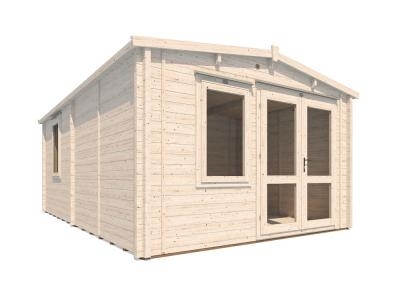 As an international company which grew from a local window and glass business, we can ensure the best quality, not only in the timber we use, the whitewood spruce, which is stronger and contain less sap than pine, but also of our doors and windows. 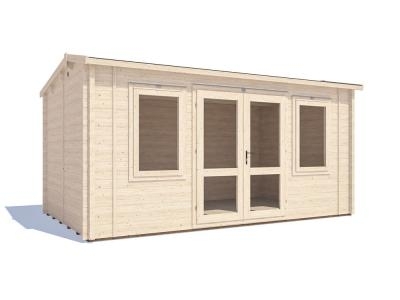 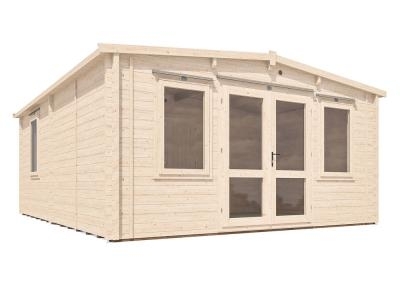 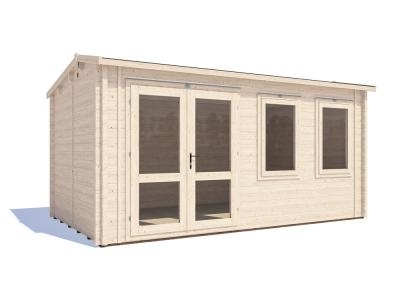 Storm braces are provided in all the cabins, helping to reduce the gaps created by the expansion and contraction of the timber with the temperature changes. 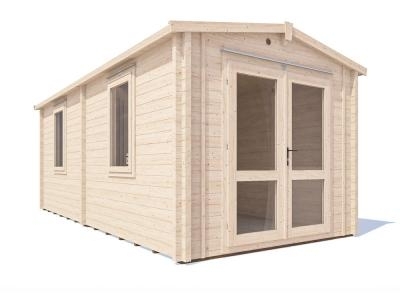 Our cabins have also the leading tall doors in the market, so it is less likely to hit your head, as well as less likely to trip due to their lower threshold. 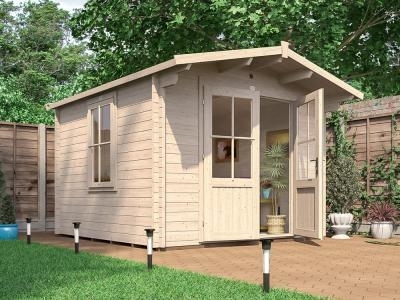 Moreover, all Dunster House’s log cabins include 19mm roof boards and floor boards as standard, as well as pressure treated floor bearers, which ensure the longevity of the structures by protecting its foundations from rot and insect infestation.